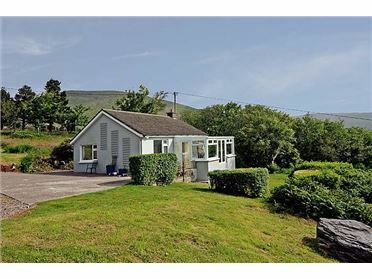 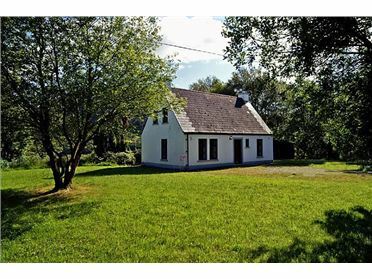 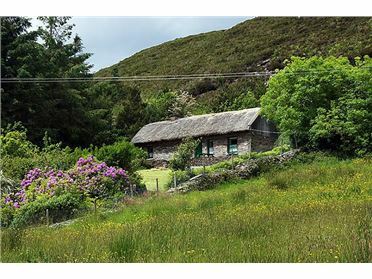 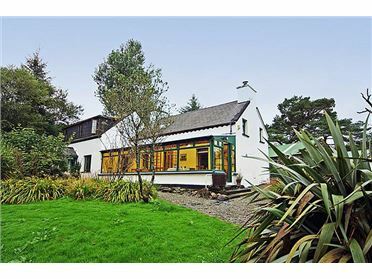 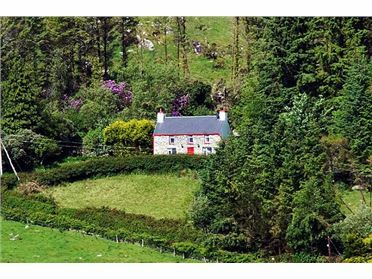 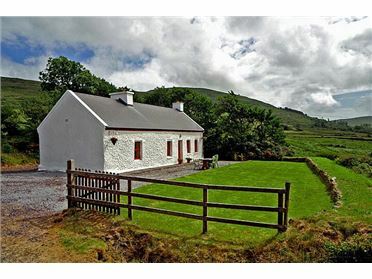 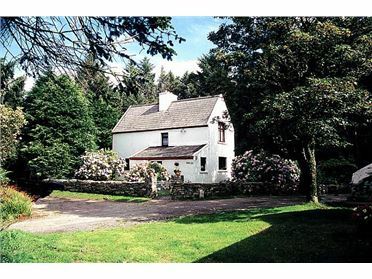 Detached cottage, in traditional style, quiet and secluded, beside Hungry Hill (2247 ft) and the Caha Mountains. 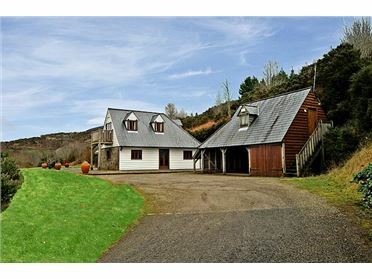 Enjoying extensive views of mountain scenery and the undulating rural landscape to the sea in the distance. 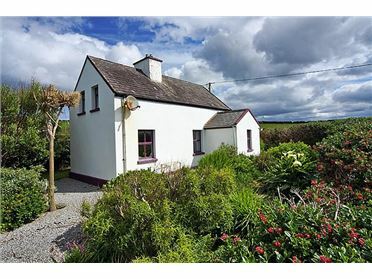 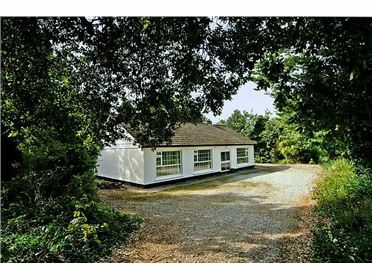 It is situated in a large garden Â¼ mile from the sea, a mile from the nearest shop and 2Â½ miles from nearest pub between Castletownbere (9 miles) and Glengarriff (12 miles). 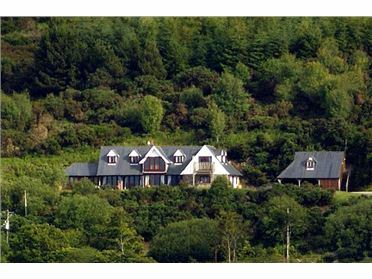 Watersports, scuba diving and sailing in Adrigole Harbour. 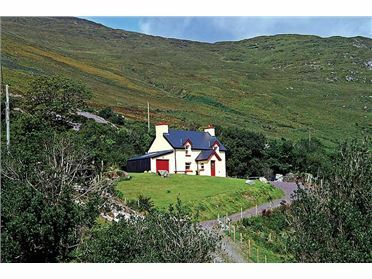 Activities in the area include walking (Beara Way nearby), pony trekking, swimming, and long strands at Allihies. 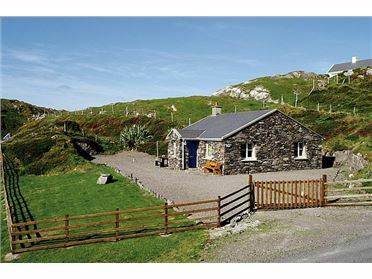 The fishing port of Castletownbere has a 9 hole golf course, restaurants and ferries to Bere Island. 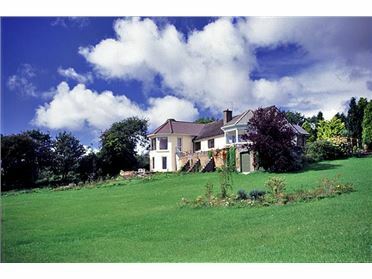 Garden with furniture.